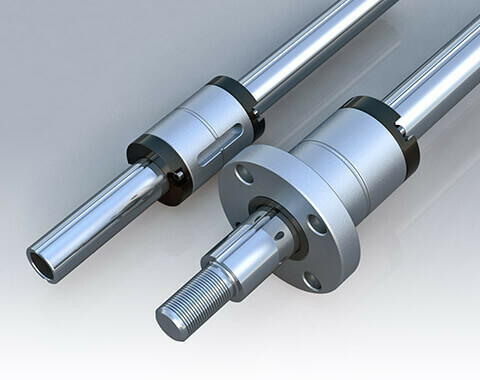 Ball Spline unique 40° angular contact design which enables the Ball spline delivers high sensitivity and extreme high load carrying capacity. The concept is optimal for the application involve with high speed, vibrates, impacts of loading and precise positioning requirements. 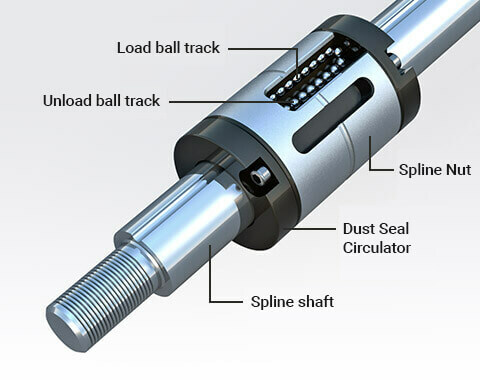 Also when the Ball spline is used to function as linear bushing, the Ball spline provides ten times loading capacity than the linear bushing in the like dimensioned but with a compact profile. 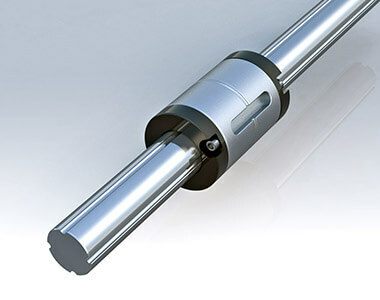 Namely, Durability and reliablility is the reason for choosing TBI Ball spline in your application. SLF (Flange design) and SLT (Non-flange design). 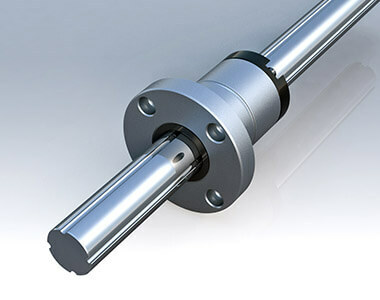 Point of contacts on the Spline shaft is provided in two grooves (180°) (SLF/SLT6~20) and four grooves (70°) (SLF/SLT25~50) base on the diameter of the Spline shaft. Also TBI provides Hollow Spline shaft for alternative.